As a Landscape Designer, when discussing ideas and plans with my client, color theory is a very important consideration in the overall look and feeling of your garden. Colors set the tone and can create peace or chaos. What is the overall sense that your garden projects? What environment would you choose to look at, pass through, spend time and entertain in? The right choice of plants for your outdoor areas can increase the livable space of your home and your enjoyment of it. 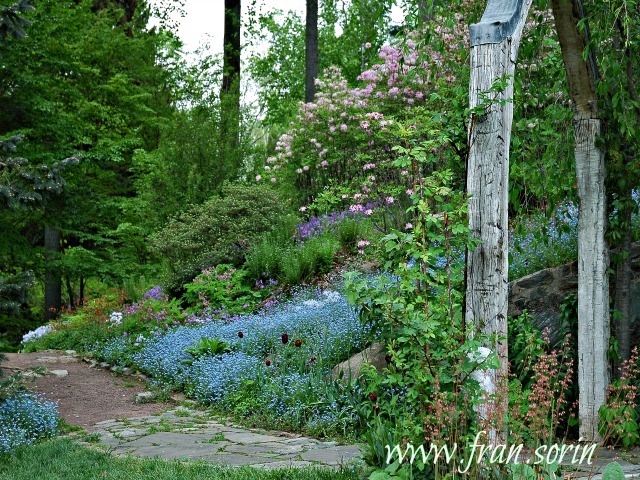 Read this excellent article on color theory in the garden by Fran Sorin.